2. 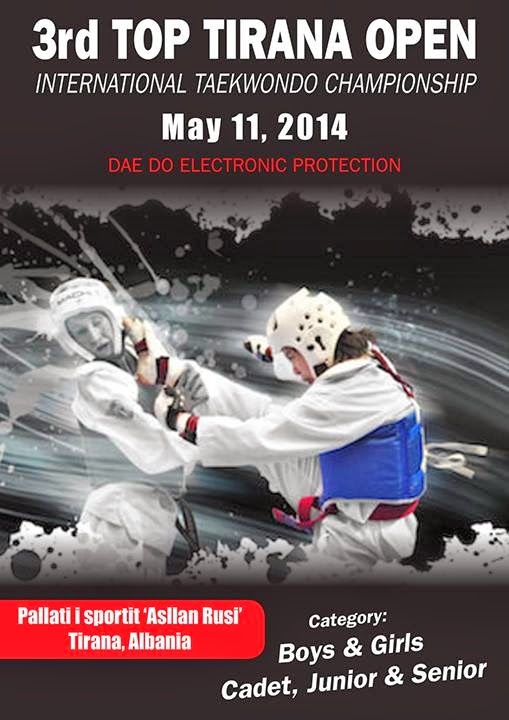 APPLICATIONS Online registration at: http://tpss.nl Deadline for entry of new competitors: by the end of 05 May 2014. NO new applications will be accepted after the deadline. Deadline for editing already entered competitors (such as moving an athlete to a different weight class): by the end of 07 May 2014.